A diet high in saturated fat results in chronic low-grade inflammation in the body that in turn leads to the development of metabolic syndromea serious condition associated with cognitive dysfunction and dementia as well as being a major risk factor for cardiovascular disease and Type-2 diabetes. 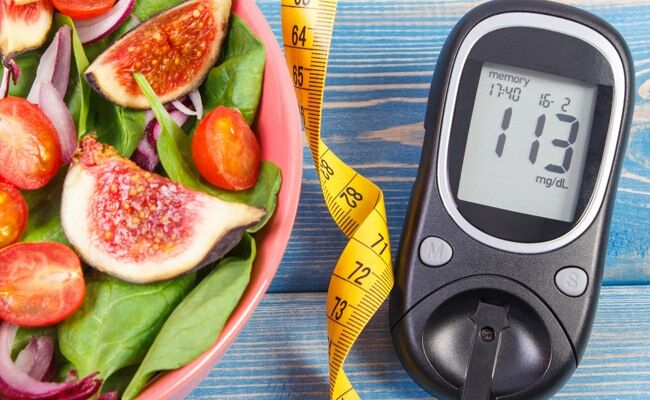 The key to lower the risk of diabetes is here! 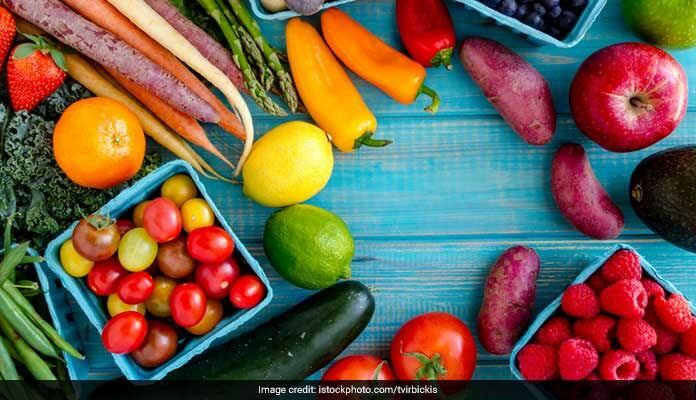 Want to restore the level of antioxidants -- key to ward off heart disease and Type-2 diabetes -- that you lost due to high consumption of fat rich-food in the holiday season? Eating five to 10 servings of fruits and vegetables as well as nuts, seeds, and legumes daily may help. A diet high in saturated fat results in chronic low-grade inflammation in the body that in turn leads to the development of metabolic syndrome a serious condition associated with cognitive dysfunction and dementia as well as being a major risk factor for cardiovascular disease, fatty liver disease and Type-2 diabetes.